A Georgia state trooper had the grim task of informing four children about the tragic death of their parents on Halloween. However, on seeing these young kids as they opened their front door for him, he couldn’t bring himself to tell them that night. On Halloween 2015, Morgan County residents Donald and Crystal Howard made a quick run to the store to purchase face paint and candy for their kids. While they were returning home, their SUV skidded off the road and struck a tree on Broughton Road at around 6 p.m. Tragically, both Donald and Crystal were killed in the car crash. 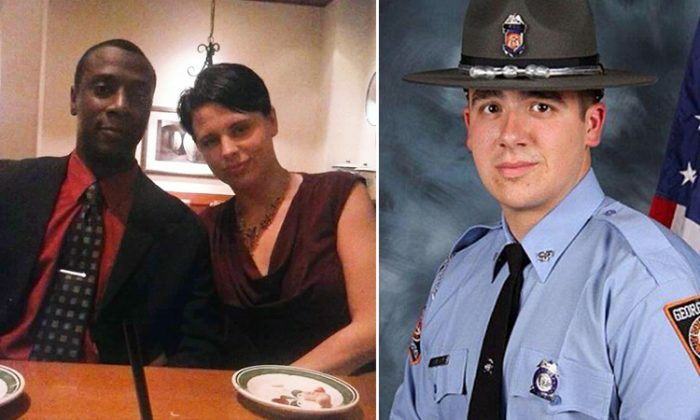 Georgia State Patrol Trooper Nathan Bradley responded to the crash. After tending to the crash scene, Bradley, along with a county deputy and deputy coroner, knocked on the Howards’ front door to deliver the tragic news. That’s when they were greeted by the couple’s four children, all clad in Halloween costumes—then-13-year-old Justin as Freddy Krueger, then-10-year-old Amiah as Dracula, then-8-year-old Daimean as a wizard, and then-6-year-old Trayvion as a firefighting ninja turtle. Bradley and his colleagues were lost for words. The kids’ grandmother would take at least seven hours to arrive from Florida. Bradley couldn’t bear to have the children spend their Halloween in a county jail because they didn’t have any parent or guardian to look after them at home. 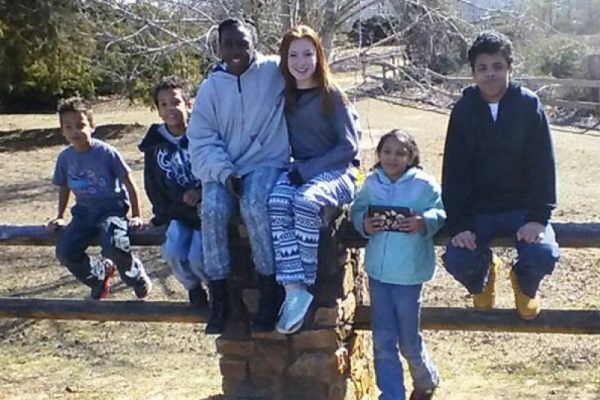 “I wanted to preserve these kids’ Halloween,” Bradley wrote on the GoFundMe page he set up for the Howard family. So, he told them, “Hey lets [sic] go get something to eat,” as reported by WXIA. And he drove the quartet to the nearest McDonald’s and Burger King. Bradley bought a large french fries for Amiah and a Happy Meal for Trayvion at McDonald’s. At Burger King, he ordered a whopper with onions for Daimean, and milkshakes for all. Later, Bradley brought the children to the Monroe Post 46 State Patrol post. At 10 p.m., his corporal’s family showed up with candy, popcorn, and a variety of Disney films for the children. As they were watching the movie, three residents who learned about the tragic news came with “decorated goodie bags made up of candy and small toys.” The Sheriff then arrived carrying four buckets filled with candy. After a night of Halloween fun, Bradley tucked the children into bed at the post. The little girl said, “You turned an F-Minus day into an A-Plus night!” It was hard for Bradley to hear that. The kids’ grandmother arrived at the post at 6:30 a.m. the following morning. The children were informed about the heart-wrenching truth—a day after Halloween. Not only did Bradley go to great lengths for the kids on that fateful day, he also raised $500,000 for them. He even wanted to remain their friend. He gave the eldest kid his number “so that he could contact me if he needed support,” he shared. The four children are now living with their grandmother in Florida.